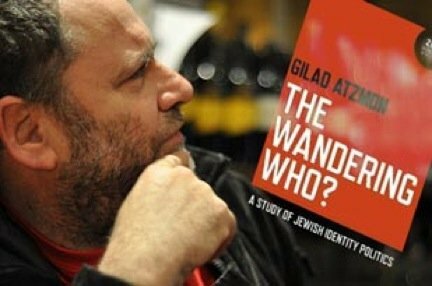 Last night Ali Abunimah and other respected Palestinian writers and activists signed a statement calling for “The Disavowal of the Racism and Antisemitism of Gilad Atzmon,” who is winding up his U.S. tour with events in Washington, DC today and tomorrow. The Washington Report is convinced that Atzmon’s interview tonight by Prof. Norton Mezvinsky couldn’t come at a better time. Please read Abunimah’s statement and Atzmon’s response below. Then come to tonight’s discussion and decide for yourself whether to shun Atzmon or engage him in debate. For those who want to further explore the renowned jazz musician’s ideas and music, copies of Atzmon’s latest book, The Wandering Who?, as well as his three CDs, will be available for purchase.